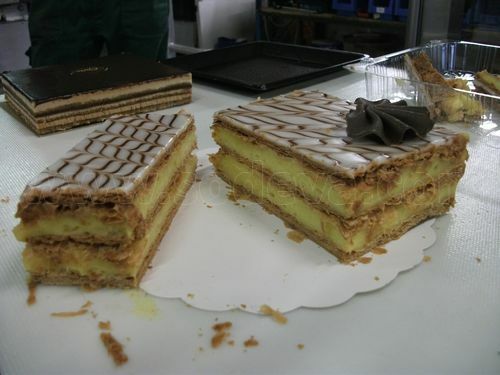 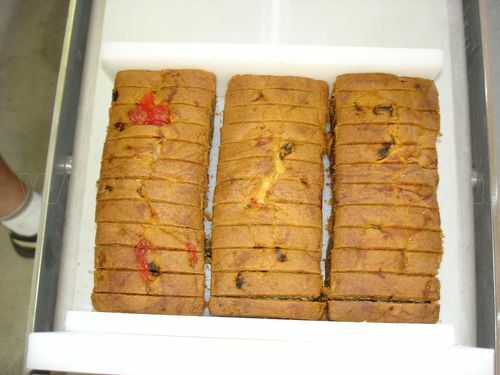 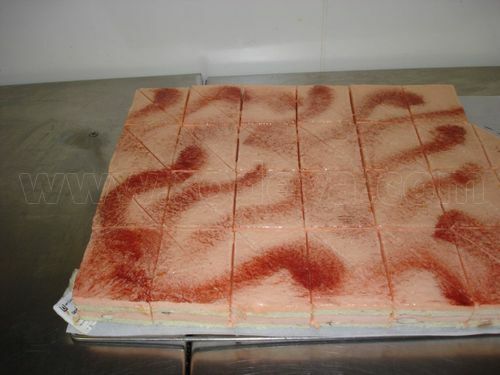 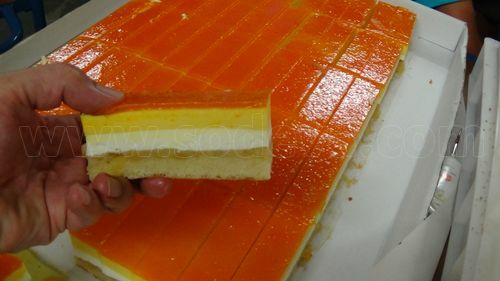 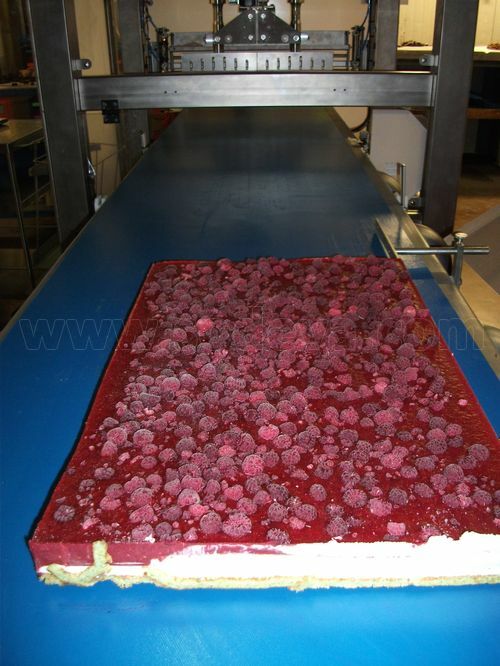 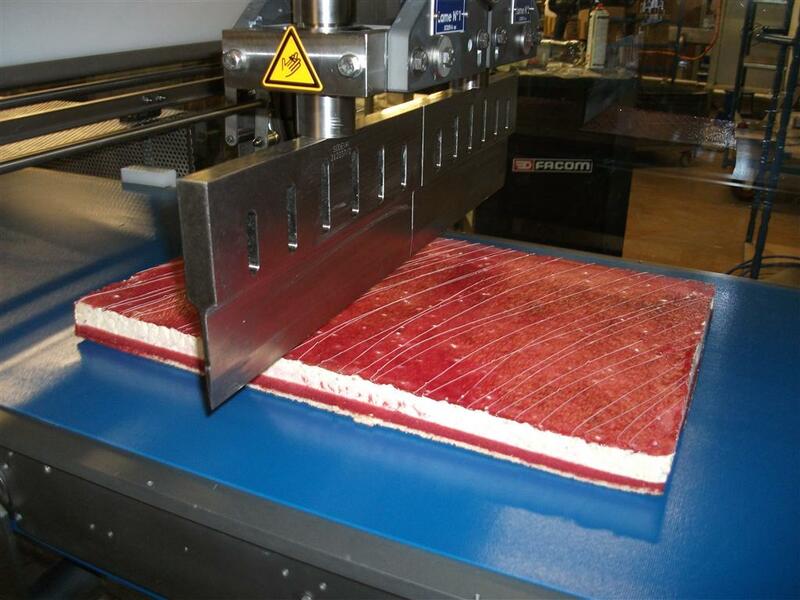 Our machines are dedicated to cut slabs of fresh or frozen pastries at high speed in boxes if needed. 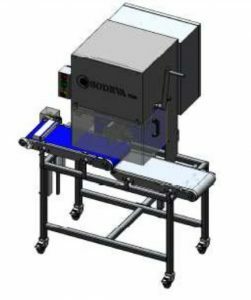 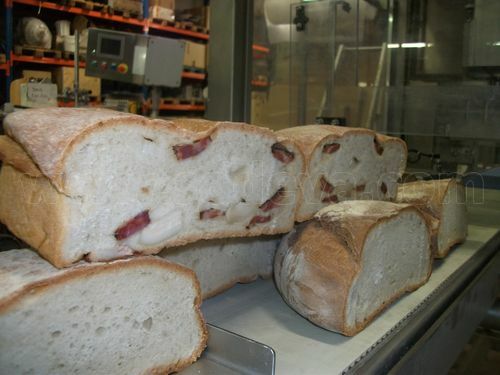 A new model to cut breads at the exit of the furnace is available, possible to cut fresh bread or frozen all shapes in line at high speed. 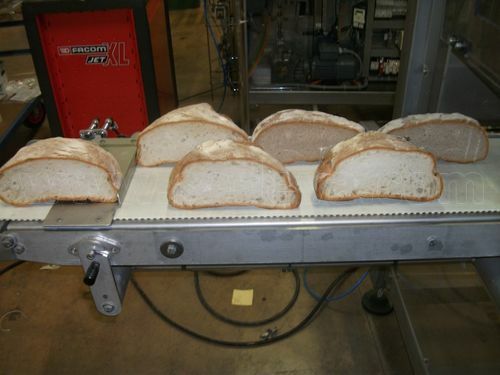 We developped a machine to cut fresh bread dough before going to the industrial oven, continuous cut, 10 Sodeva ultrasonic blades. 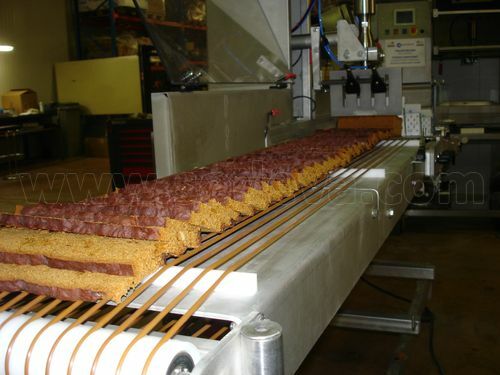 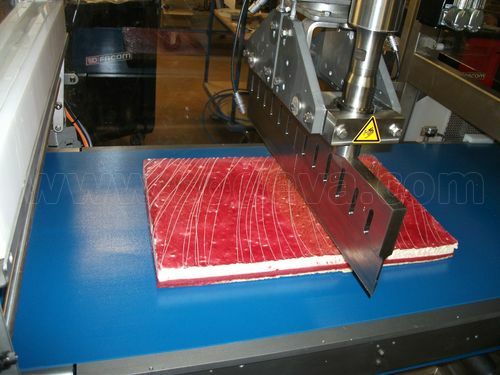 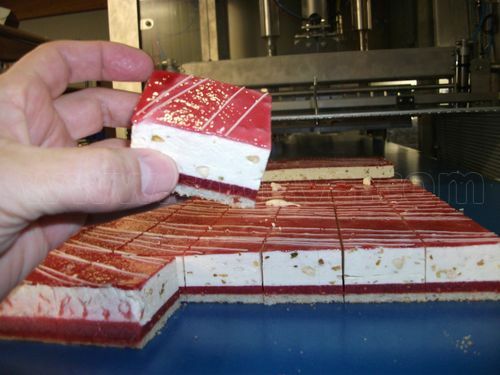 Special machine to cut in line all frozen pies, tarts in molds at high speed. 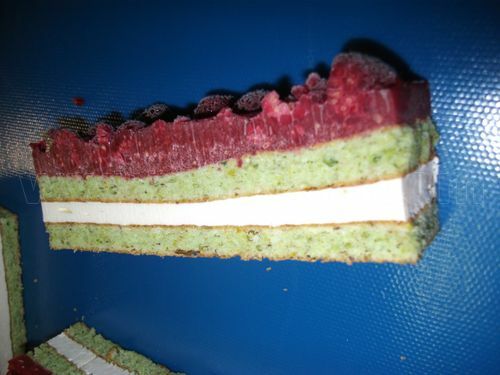 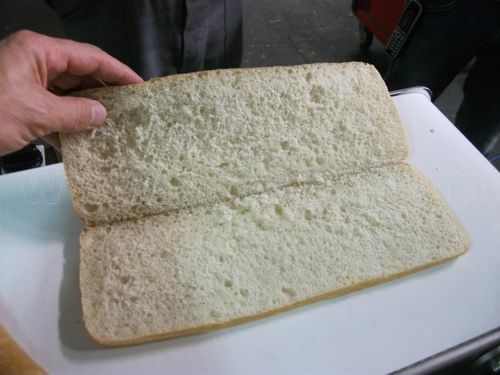 Sandwiches to be cut in line, with ham or salad and cheese inside perfectly cut. 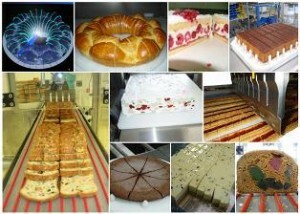 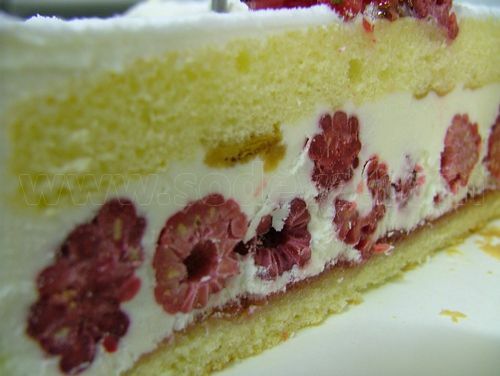 Make the difference precutting your pastries, tarts, cakes and bread ! With our ultrasonic slicers you are sure that the generators, transducers, boosters, titanium blades, as well as all the mechanics and automation are designed and manufactured entirely by us, for performant high integrated equipment, cheaper, and finallly with a (wavelength) step ahead!